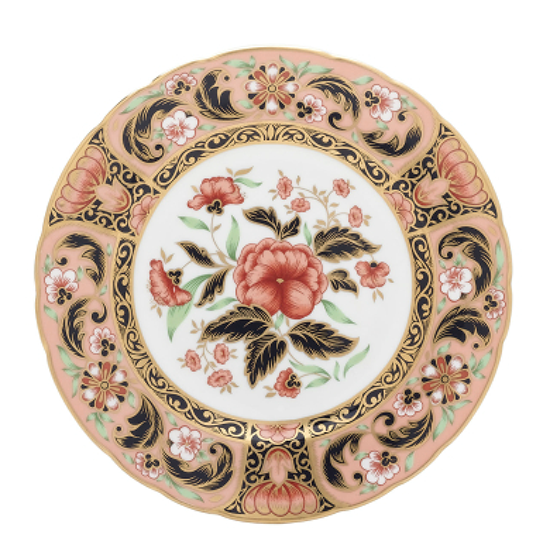 Let's continue the fine china discussion because my friend Adele has introduced me to, quite possibly, the most beautiful pattern I've ever set eyes on. No joke. If that is not beauty overload...I'm a little speechless. These plates are SO right up my alley. They are intricate and the colors are so striking. 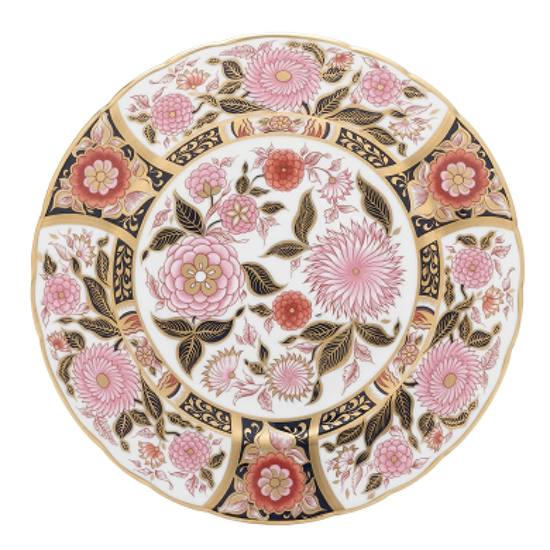 I love an exuberant china pattern...one that packs a huge punch into a 10"-12" diameter. Gorgeous. 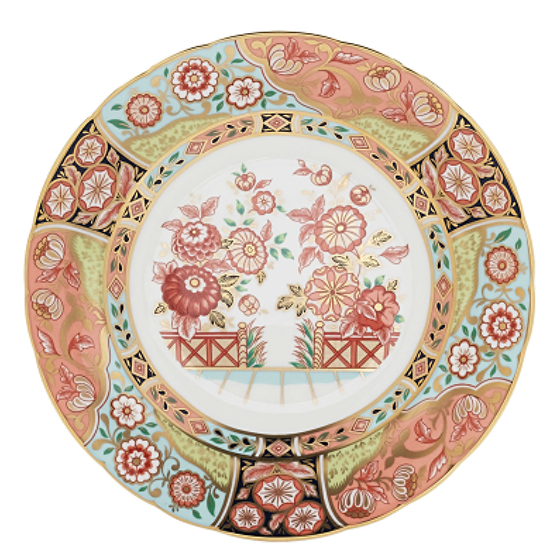 Are these plates up your alley too? 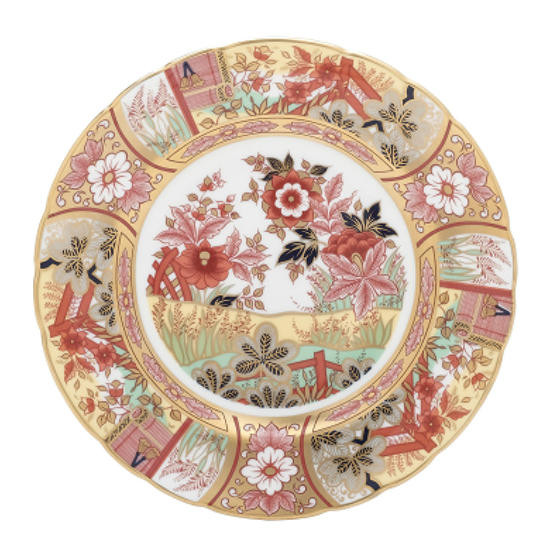 Or do your china preferences steer more clean and simple? 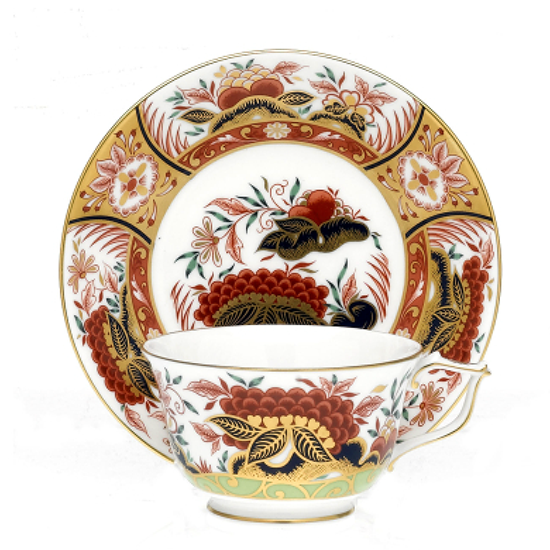 You can never have too much china! 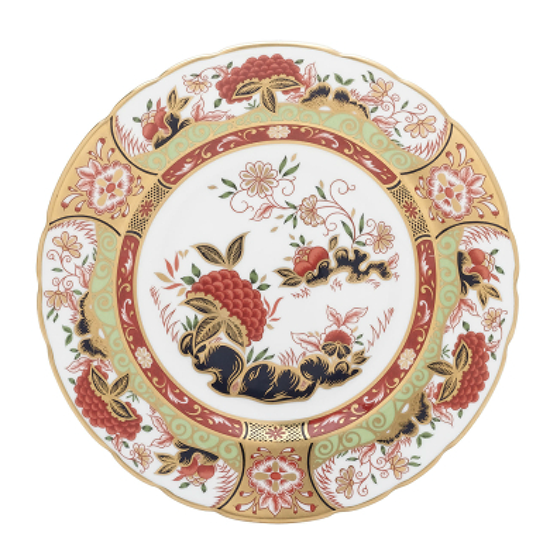 I had never seen this pattern, but think it is beautiful and would love to come to dinner and see these elegant dishes.